The arrested man is suspected to be a member of an international corpse-smuggling syndicate. The police suspect that the skeletons were meant to be smuggled to China via Bhutan. The UFO enthusiast, who acquired the skull from a private collector, claims that it could not be of human or any other terrestrial origin. 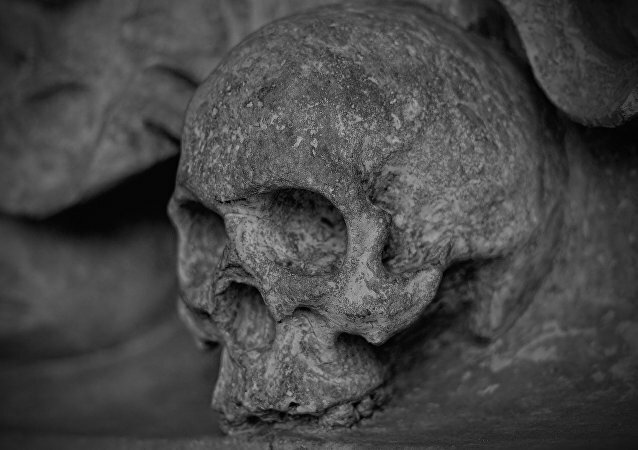 Although the skull is similar in size to an average human cranium, it is said to have "two distinct layers." The US space administration NASA has announced that three asteroids will be skipping past Earth this weekend, the closest of which will come inside the moon’s orbit. In their wake is the perennial “skull” asteroid, last seen in our vicinity on Halloween three years ago. In order to make his appearance as skeletal as possible, a man had his face and tongue deliberately mutilated and tattooed. 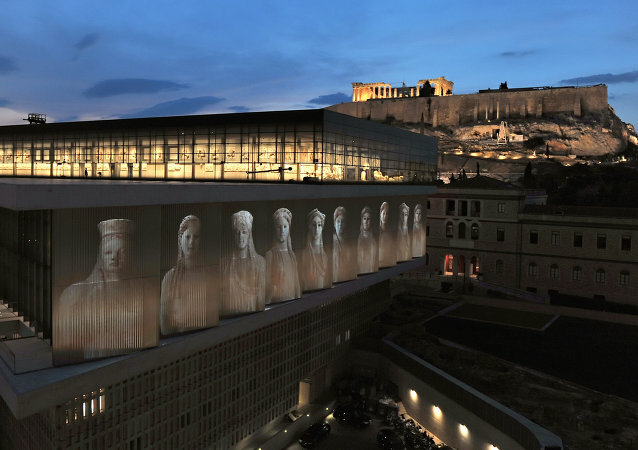 On Friday, University of Athens researchers reconstructed the face of a teenage girl who lived in Greece during the Mesolithic period, some 9,000 years ago. Astronomers have announced that TB145, an interesting-looking asteroid that remotely resembles a human skull, is going to return next year. 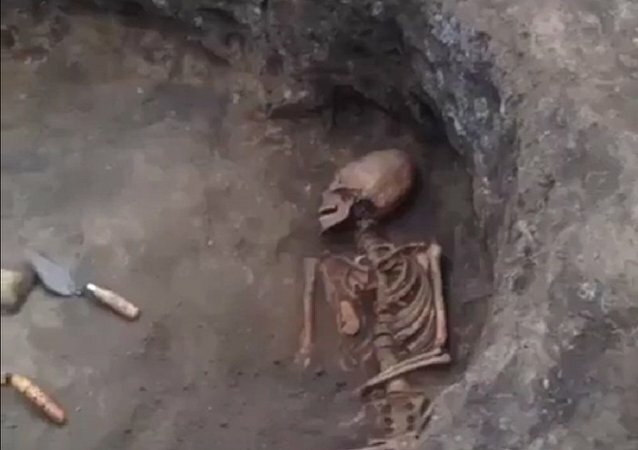 Archeologists have unearthed the burial place of a 18-month-old boy with a deformed, elongated skull in Crimea. 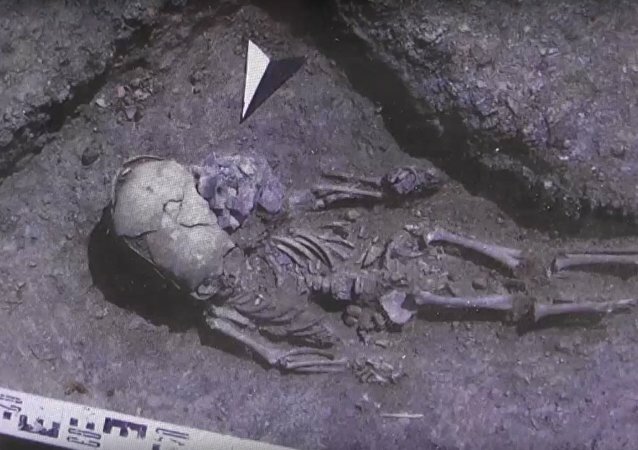 Scientists from the Archaeology Fund, a group that organizes digs across Central Russia, Crimea and Northern Africa, have dubbed the mysterious site an "alien's grave" due to the unusual structure of the skull. 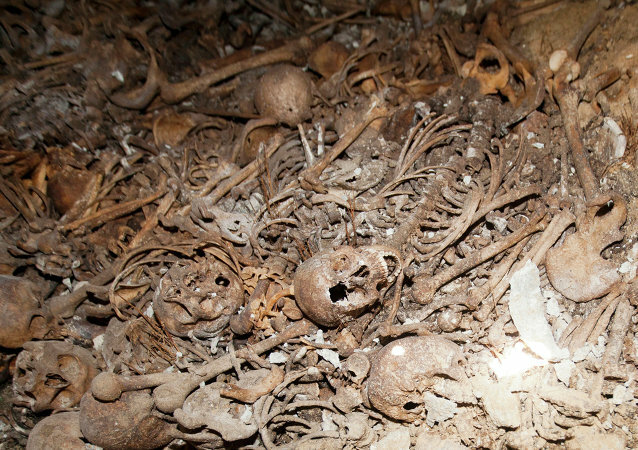 Archaeologists have discovered a tower made of nearly 700 human skulls beneath the heart of Mexico City. The finding unveils new details about the culture of ritual sacrifice among the Aztecs who lived there centuries ago. 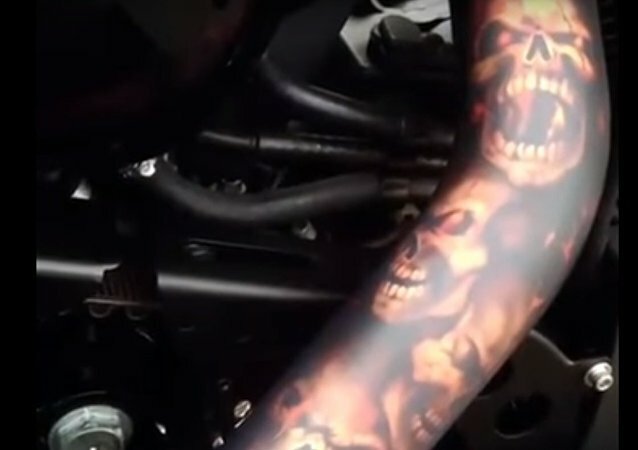 Skulls will never get boring, will they? A fossil forgotten for over 60 years in a storehouse of the Smithsonian Institution’s National Museum of Natural History appears to be the remnant of an undiscovered species of an ancient dolphin that lived millions of years ago. Archeologists have discovered the remains of an upper-class woman who had teeth decorated with mineral stones and had undergone artificial cranial deformation. 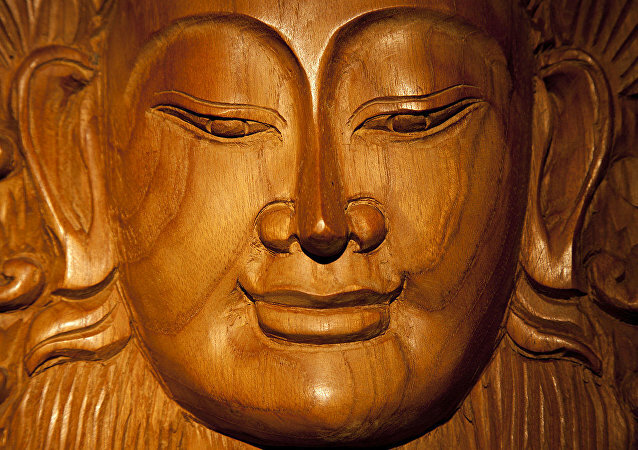 State-sponsored Chinese researchers claim to have found human remains belonging to the Indian ascetic and sage Siddhārtha Gautama, also known as the Buddha, whose teaching is the wellspring of the world religion of Buddhism. Scientists have published a study revealing that they have discovered a new species of horned dinosaur which has been named Wendiceratops pinhornensis, after Wendy Sloboda, who found the fossils in Canada's Alberta province. 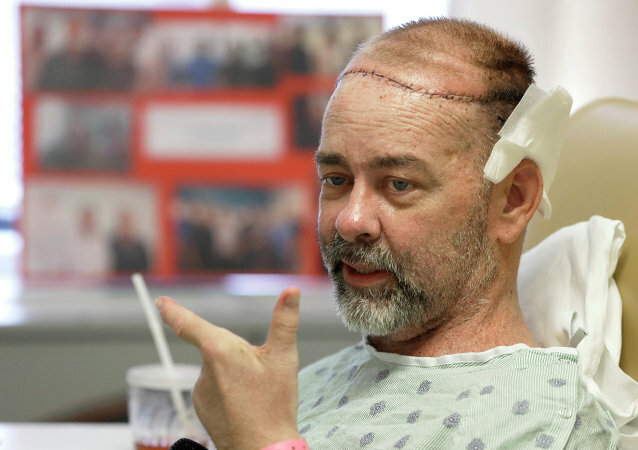 A Texas man has had the first successful skull-scalp transplant from a human donor at the same time as he received a double organ transplant, saving his life amid a "perfect storm" of ailments.